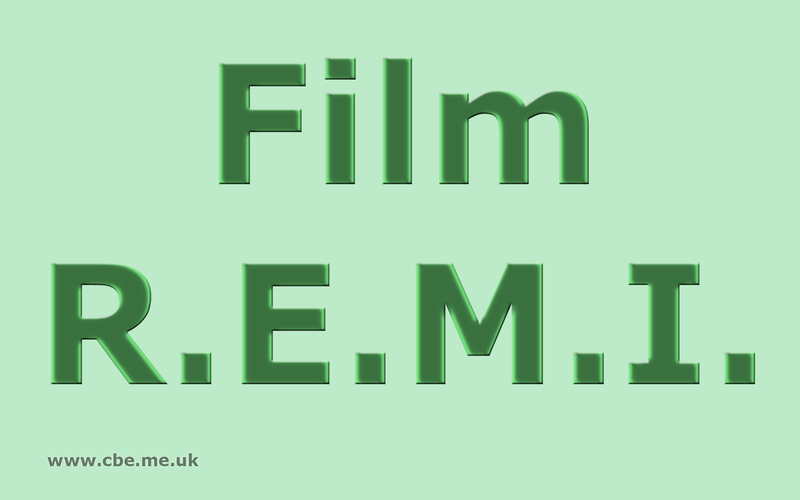 Released 10th Edition of screenplay R.E.M.I. 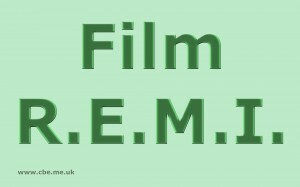 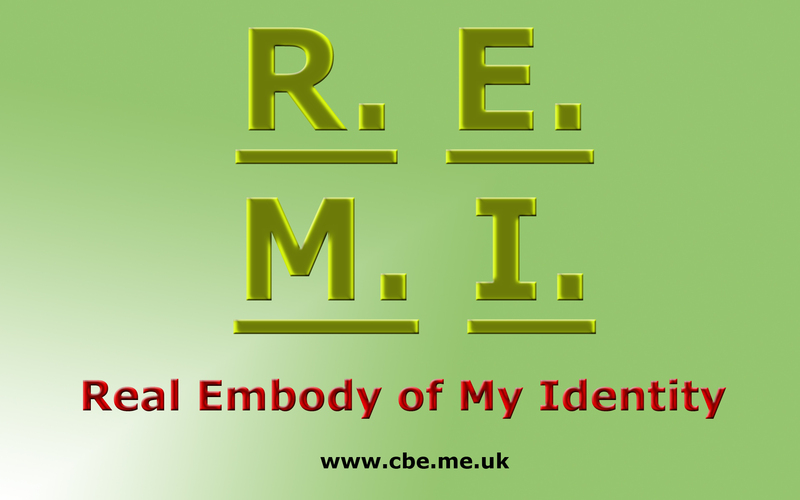 Released 9th Edition of screenplay R.E.M.I. Released 8th Edition of screenplay R.E.M.I. 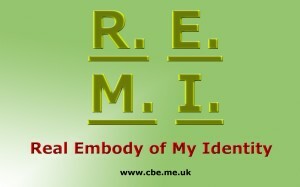 Released 7th Edition of screenplay R.E.M.I. 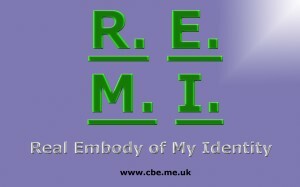 Released 6th Edition of screenplay R.E.M.I. 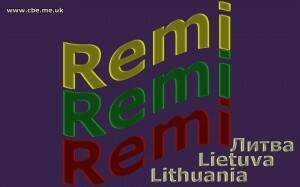 Released 5th Edition of screenplay R.E.M.I. 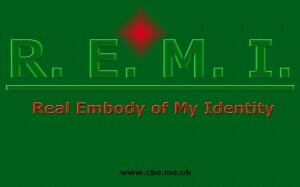 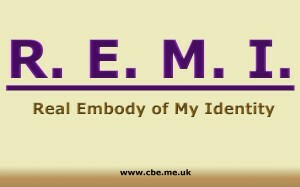 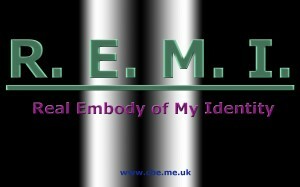 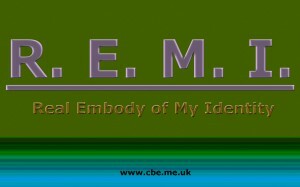 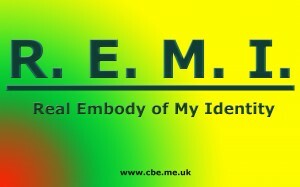 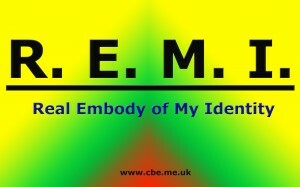 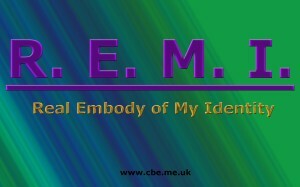 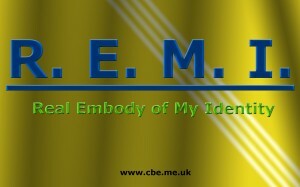 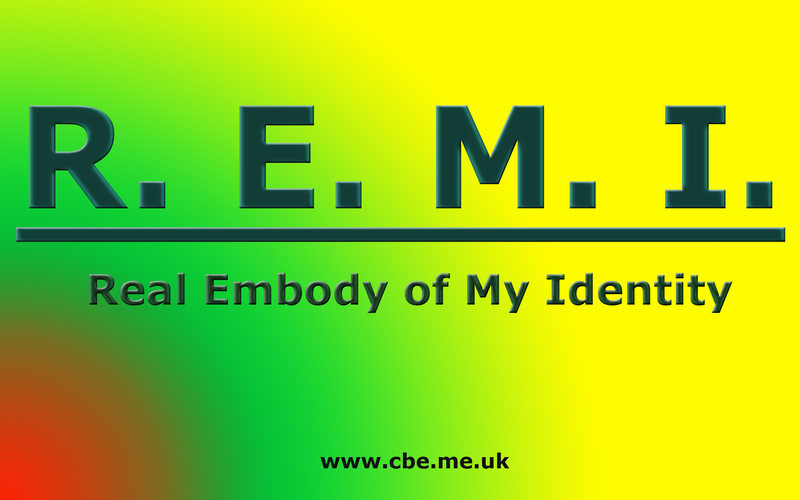 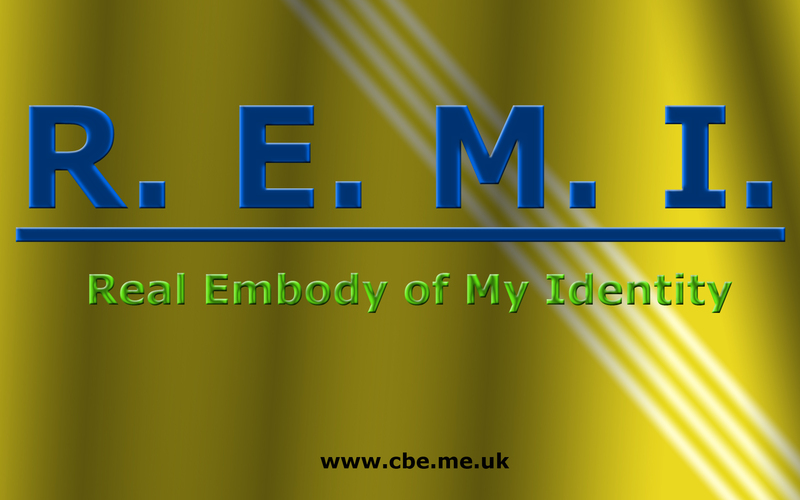 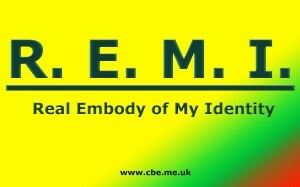 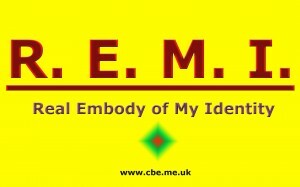 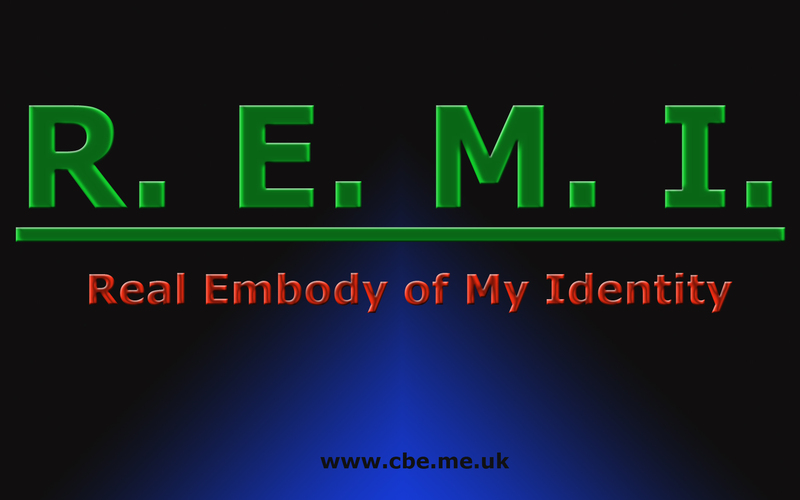 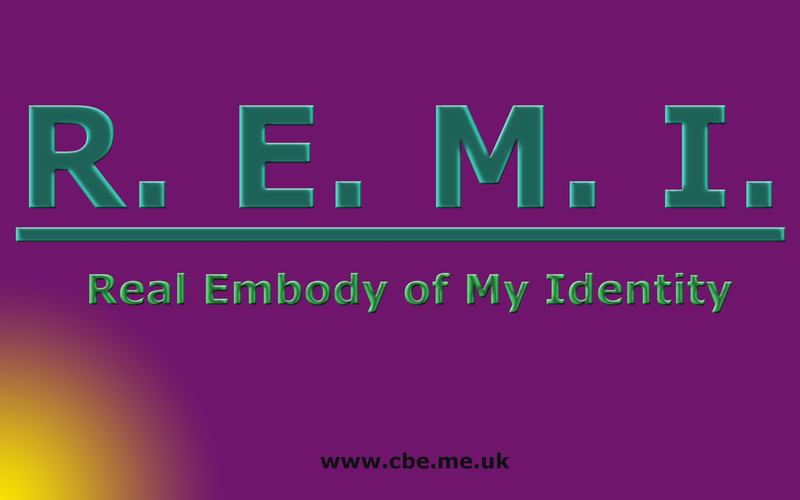 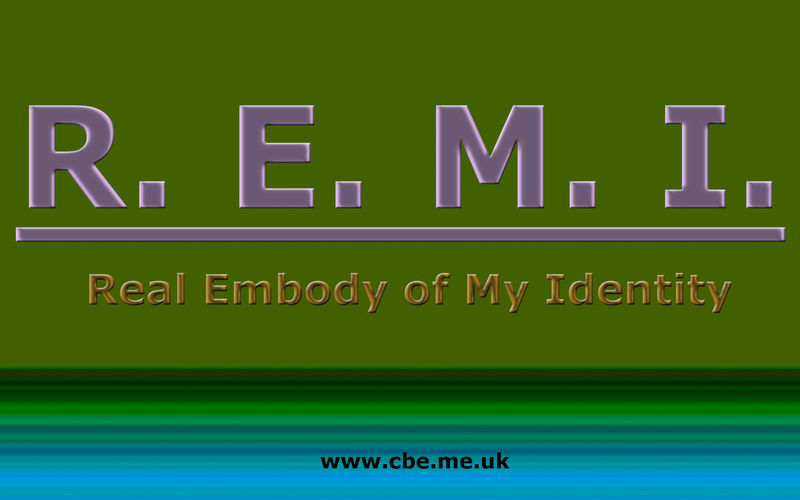 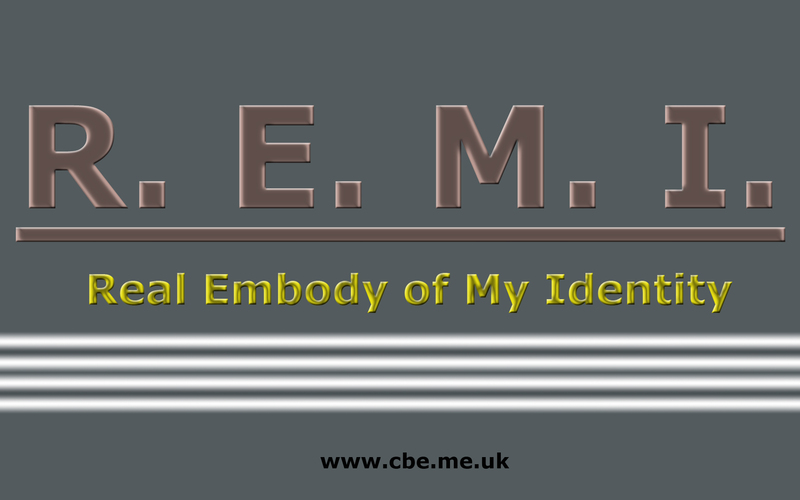 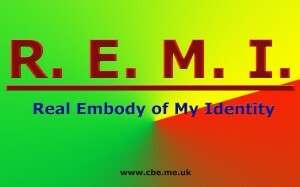 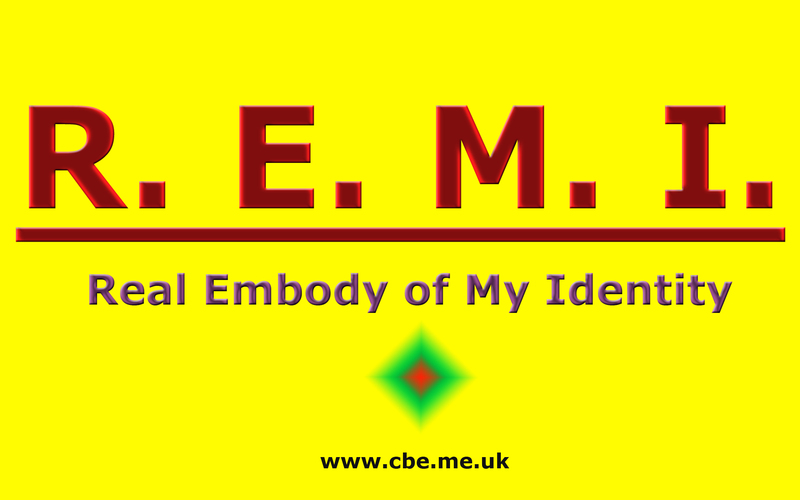 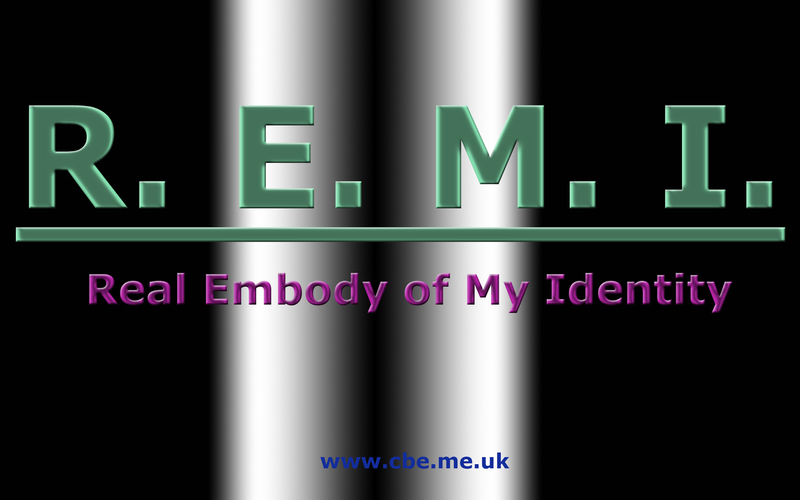 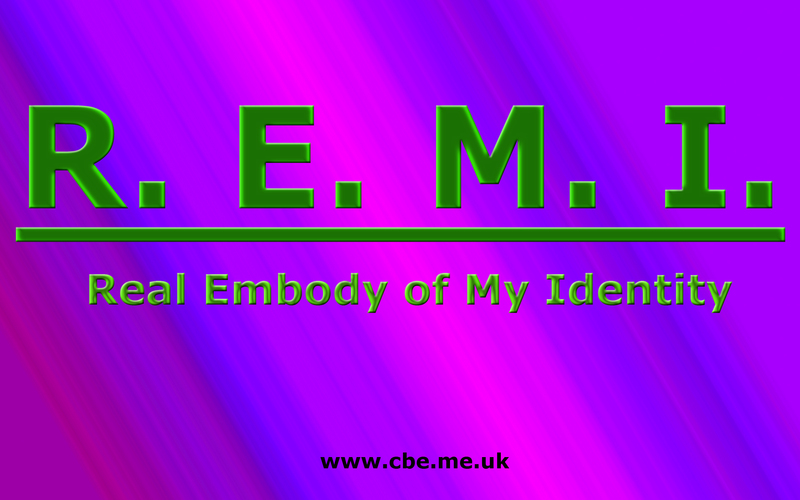 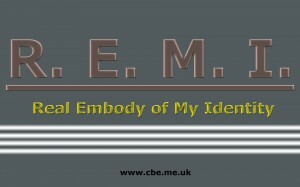 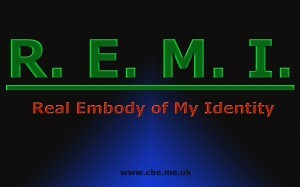 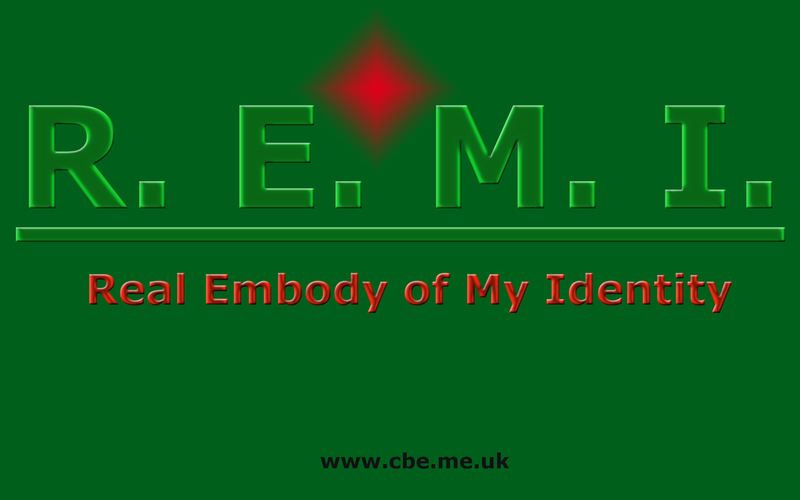 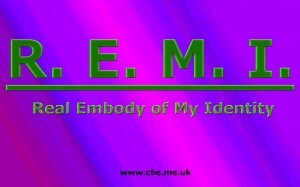 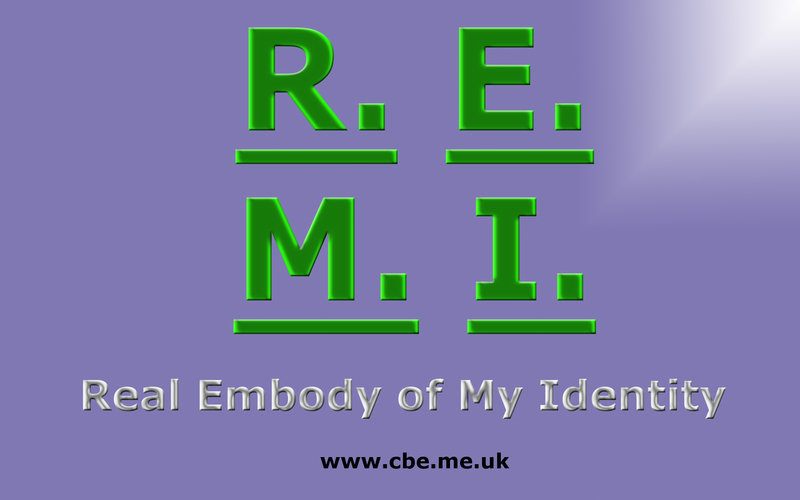 Released 4th Edition of screenplay R.E.M.I. 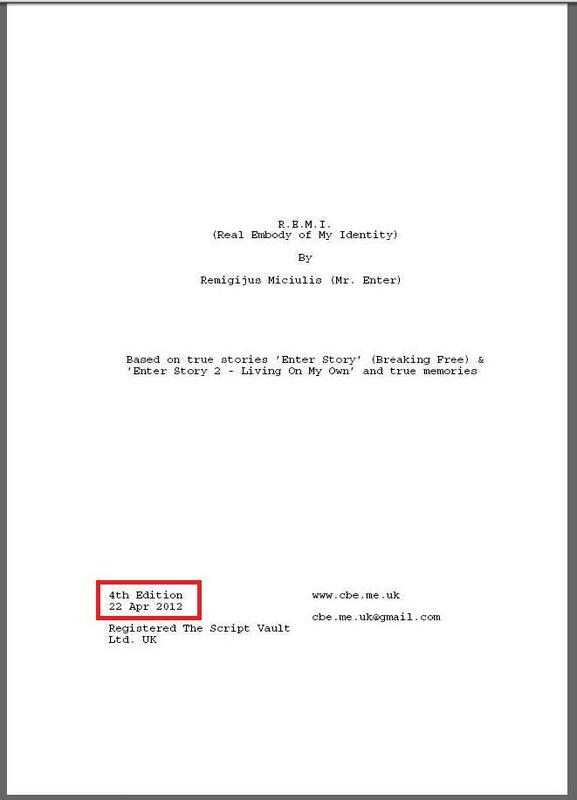 Lady GaGa named in screenplay R.E.M.I. 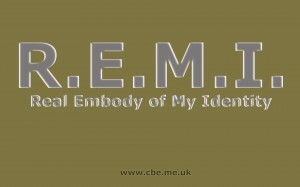 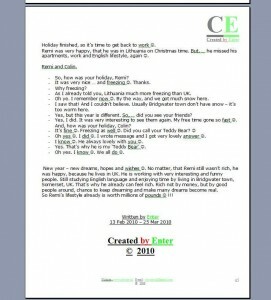 Screenshots from Second Edition of R.E.M.I. 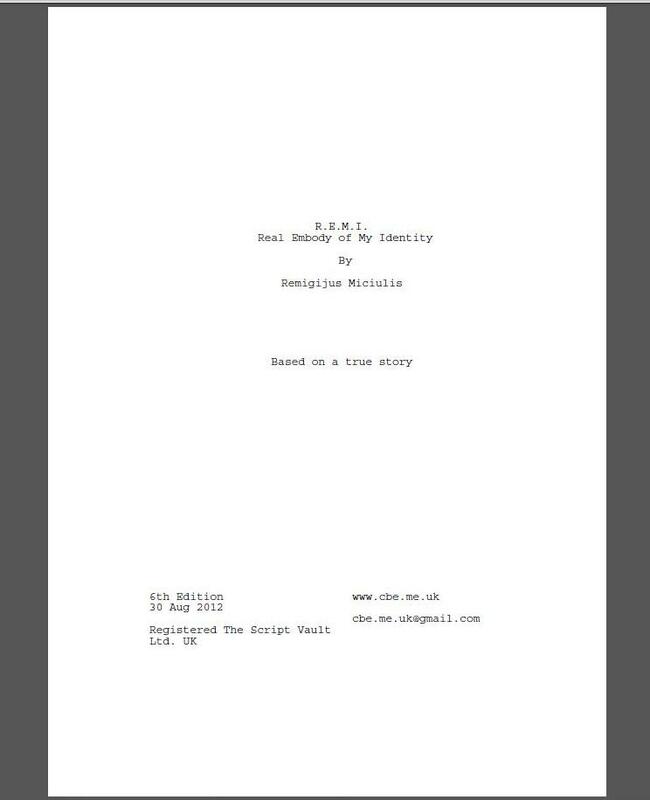 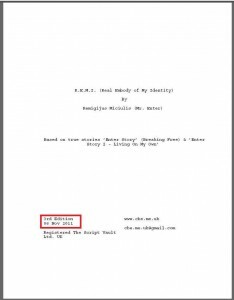 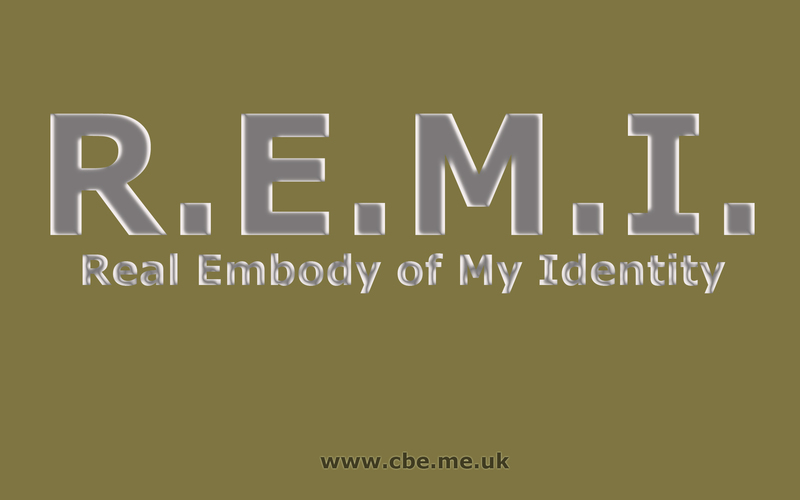 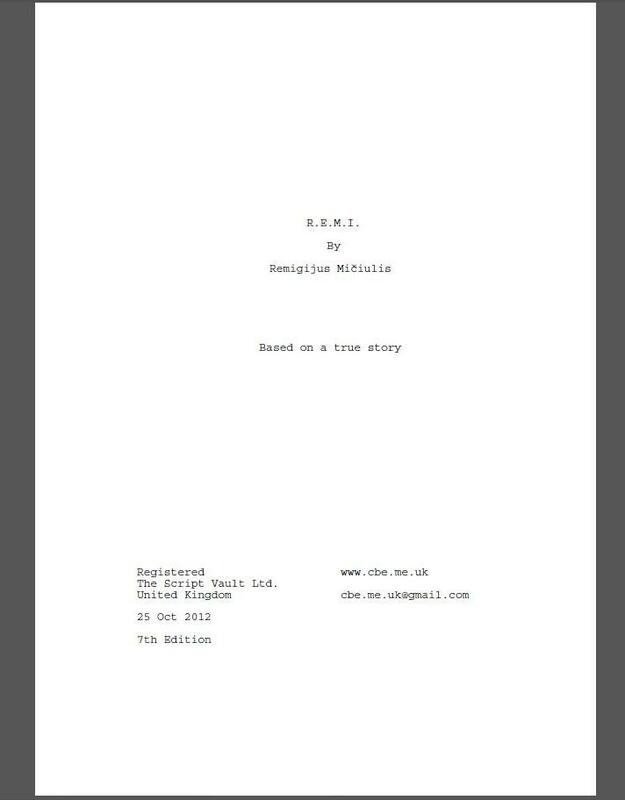 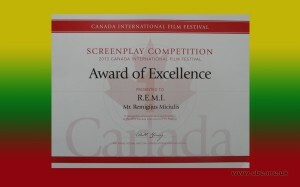 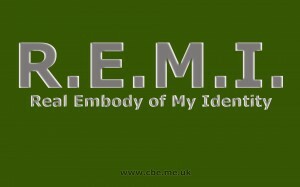 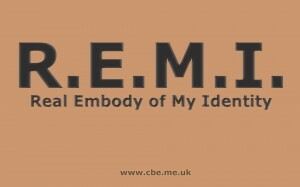 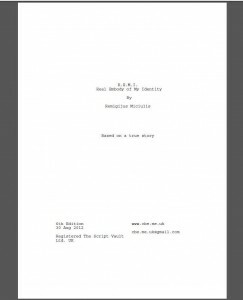 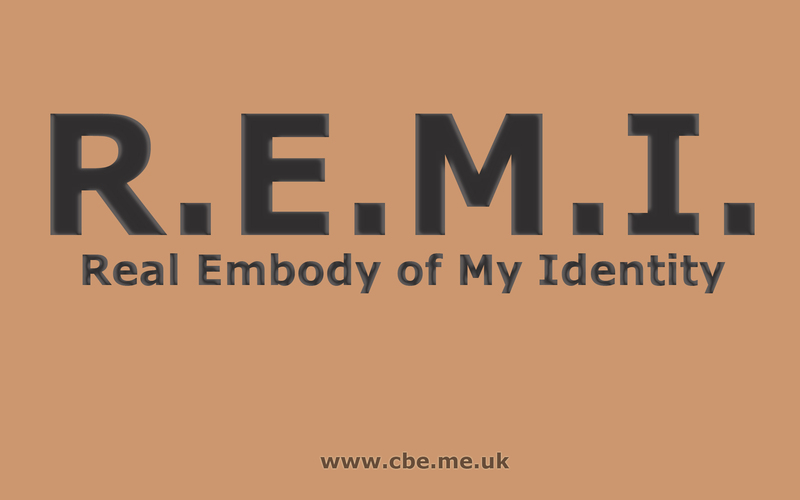 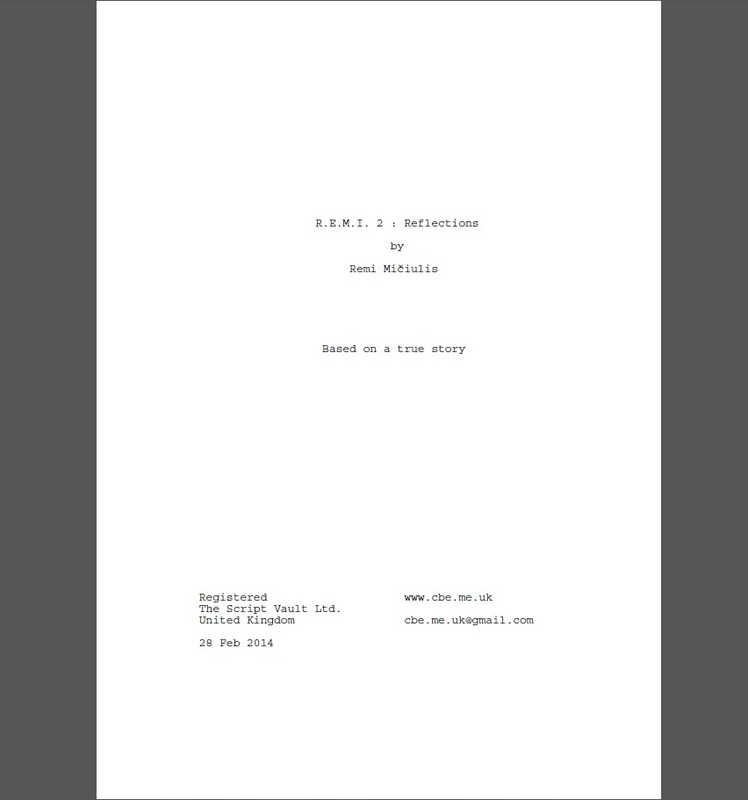 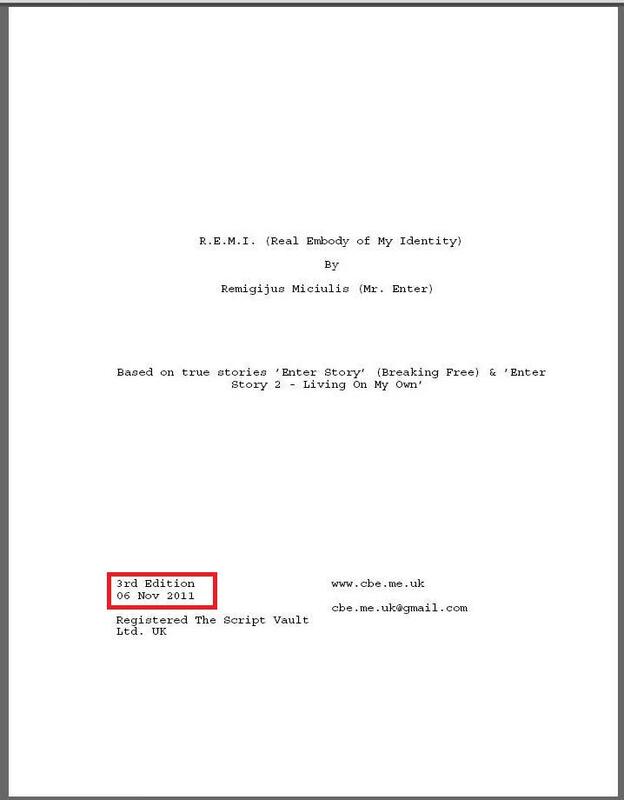 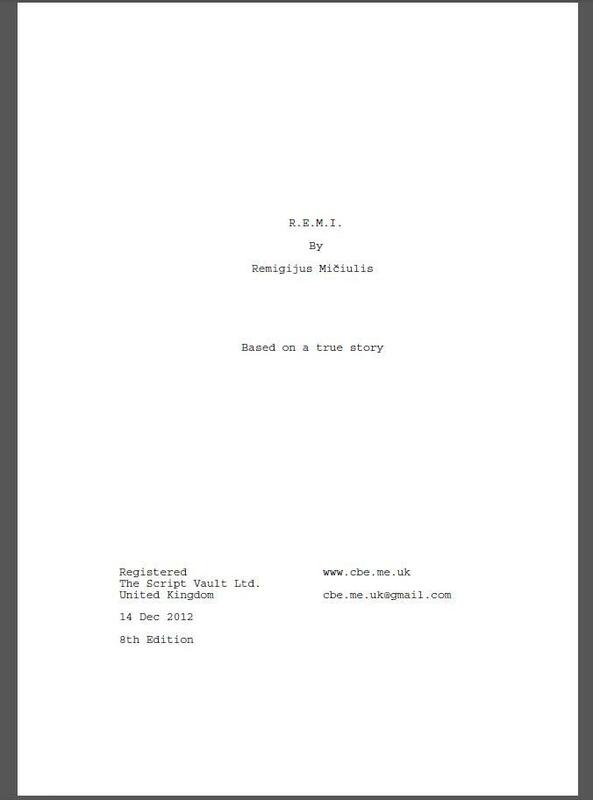 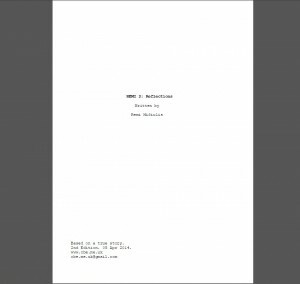 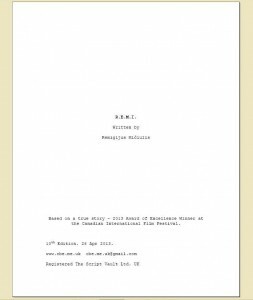 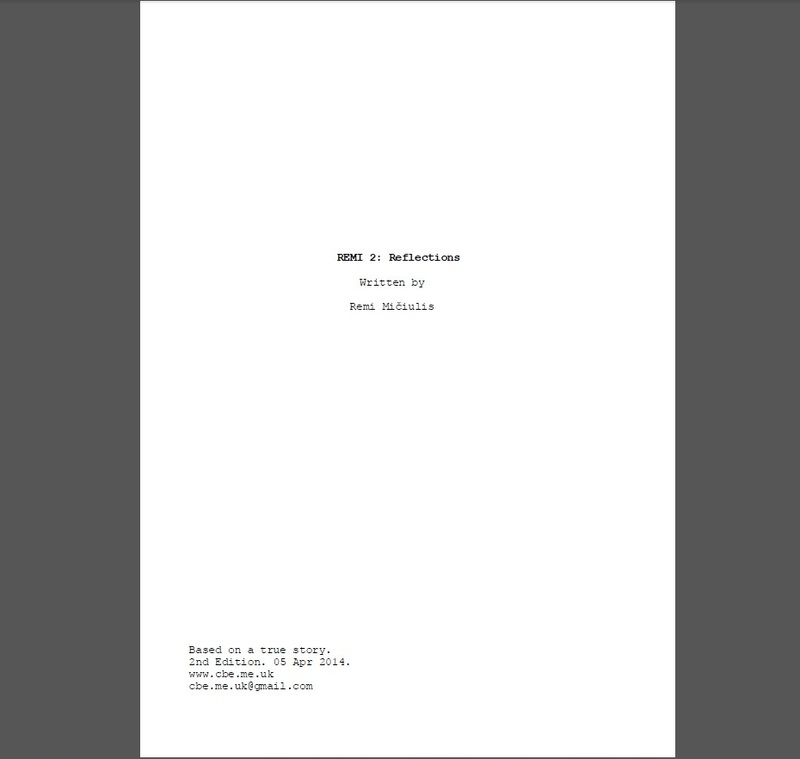 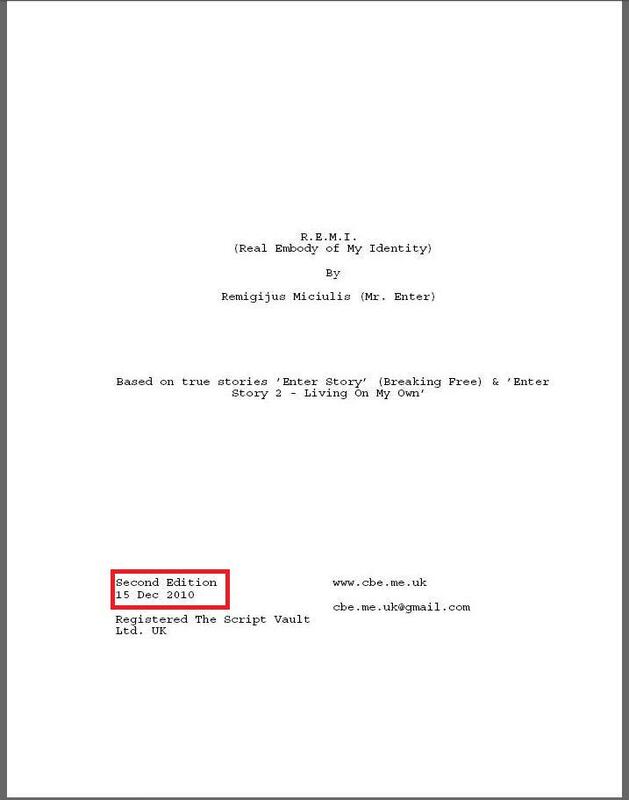 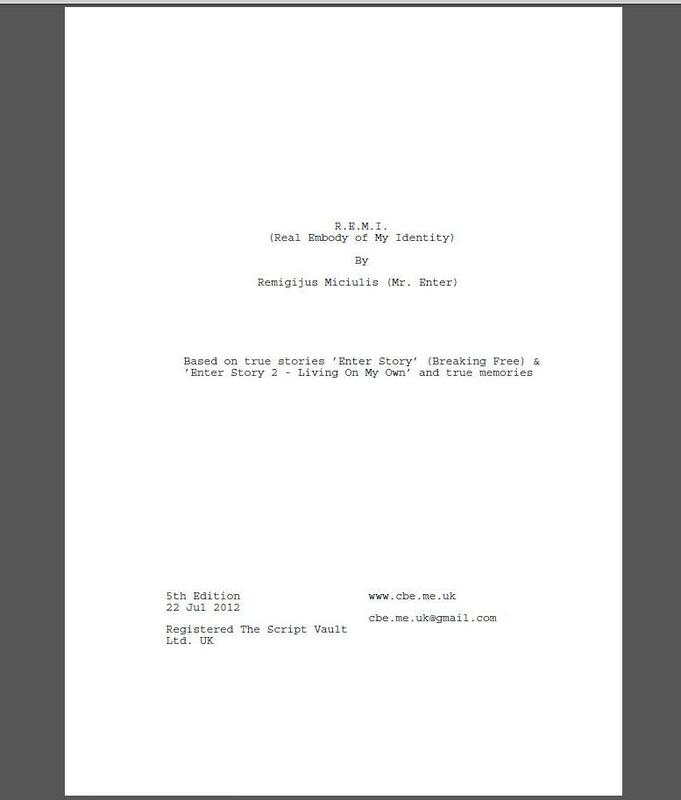 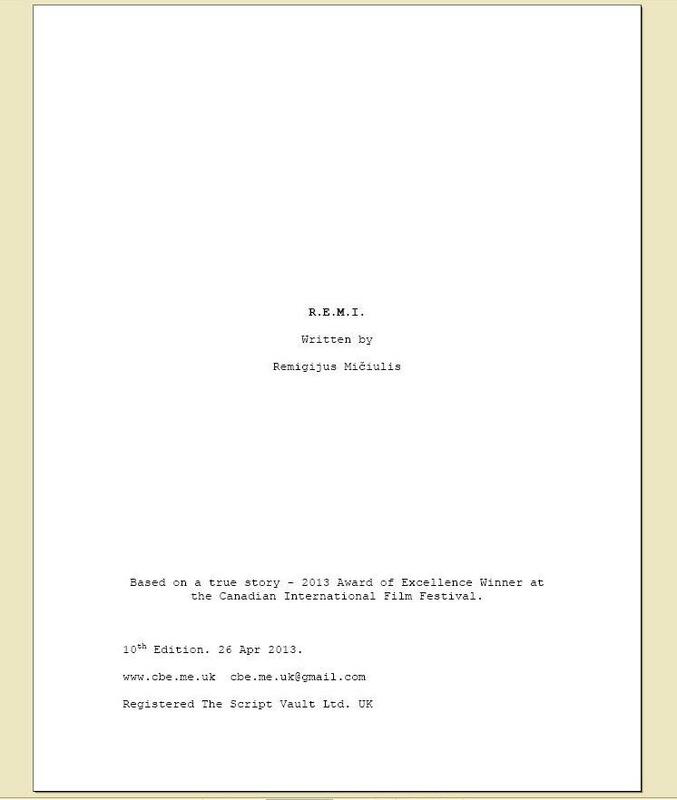 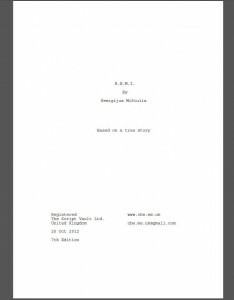 Released 3rd Edition of screenplay R.E.M.I. 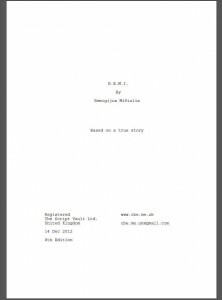 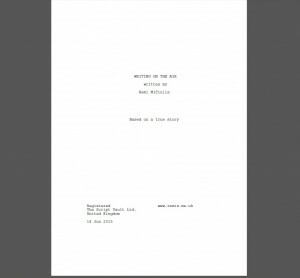 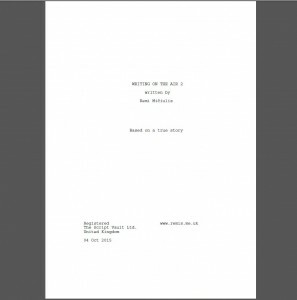 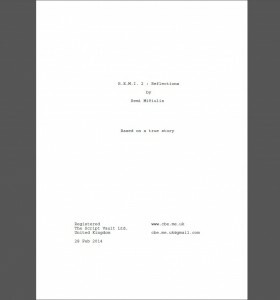 Enter released Second Edition of screenplay R.E.M.I. 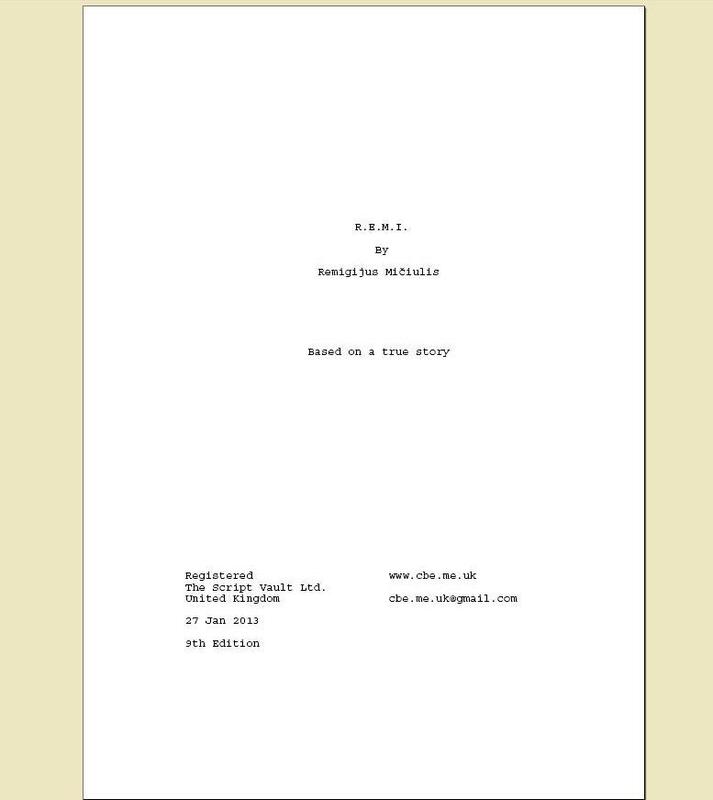 89 pages. Based on true story. 20 years old young man from Lithuania moved live to UK. 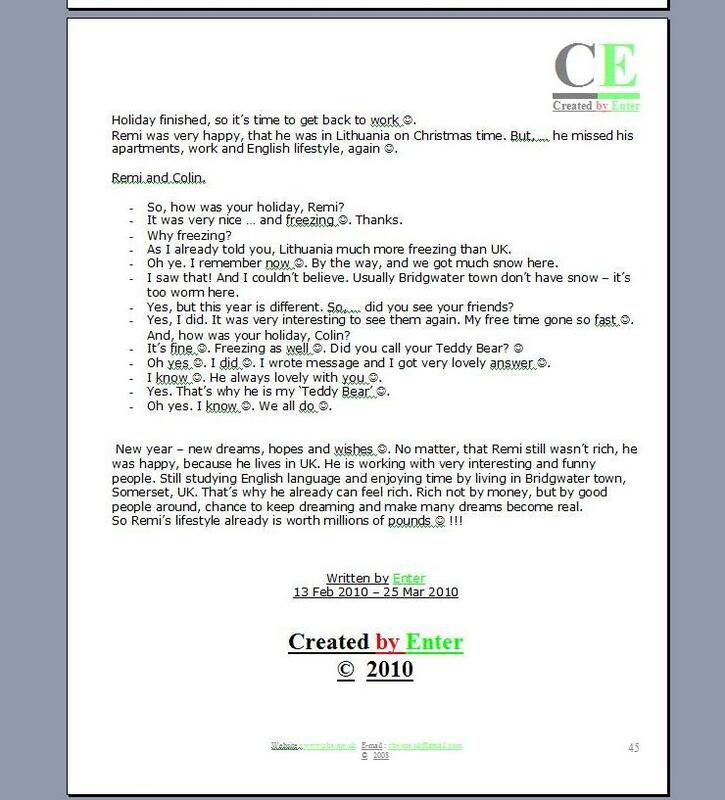 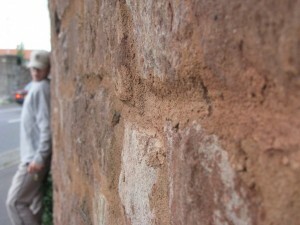 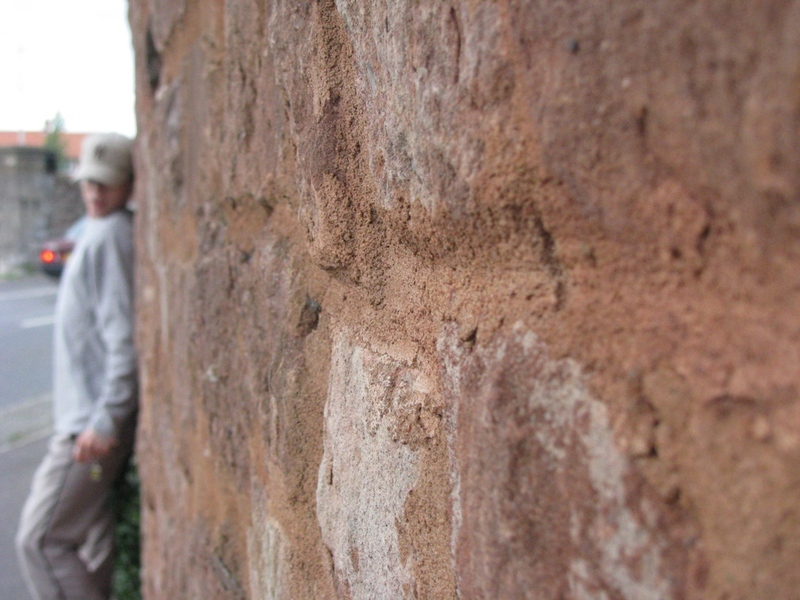 What he saw, found, learned, got. 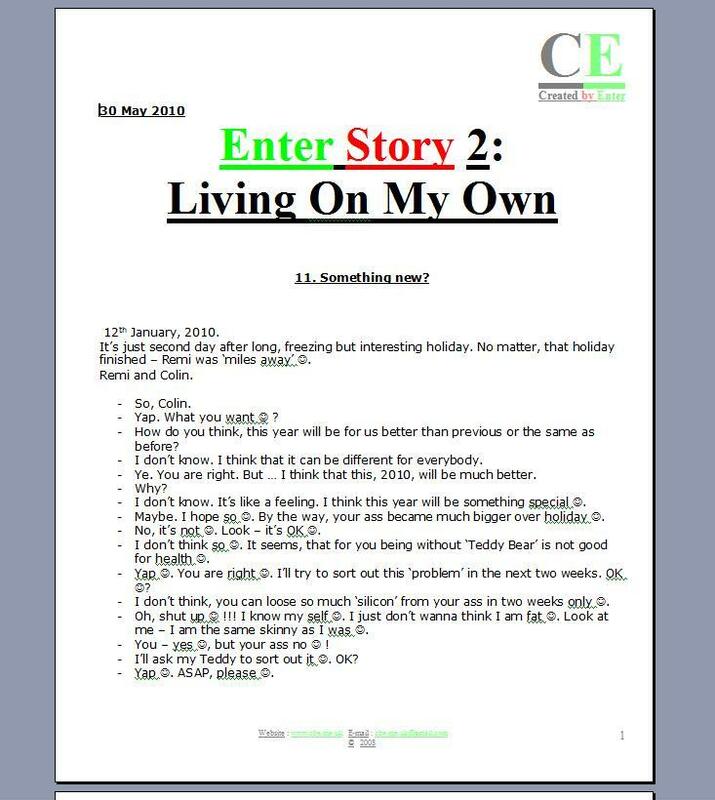 Enter wrote short story ‘Enter Story’ 2: Living On My Own. 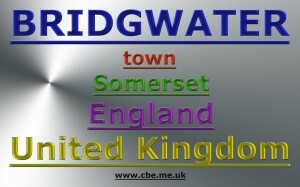 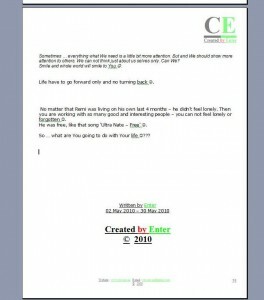 Continue of true story about foreigner person in UK. 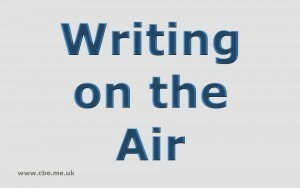 Action time: 12 January 2010 – 30 May 2010. 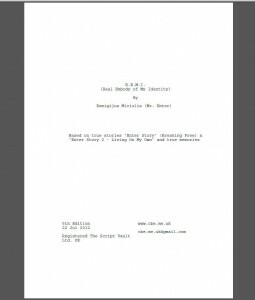 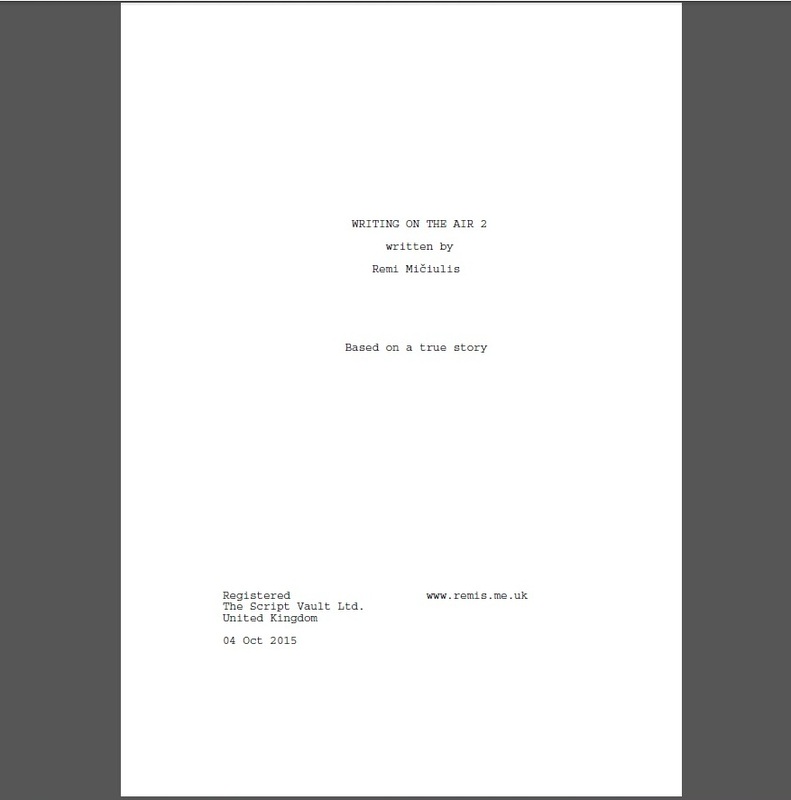 It gas got 38 pages (A4 size). 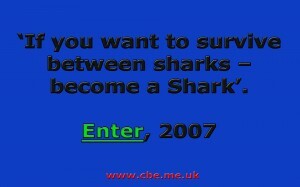 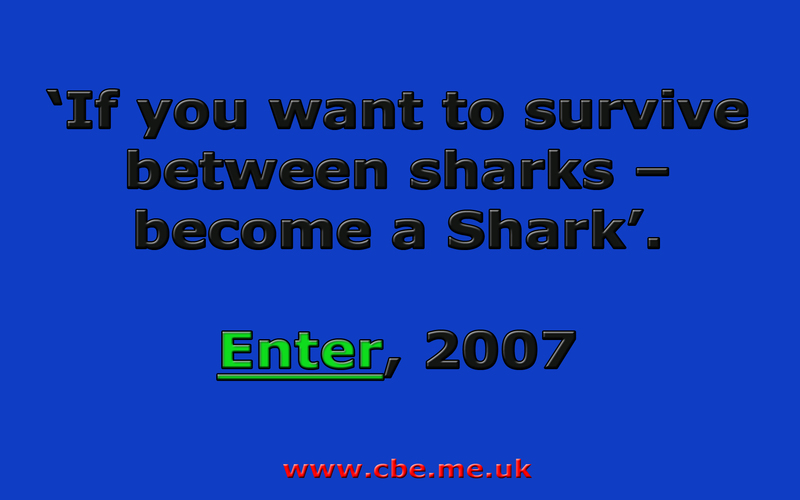 Enter wrote short story ‘Enter Story’ (Breaking Free). 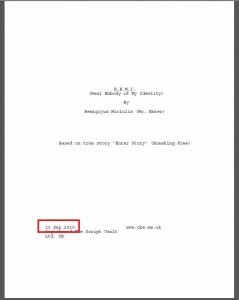 True story about foreigner person (20 years old young man), who arrived live to UK. 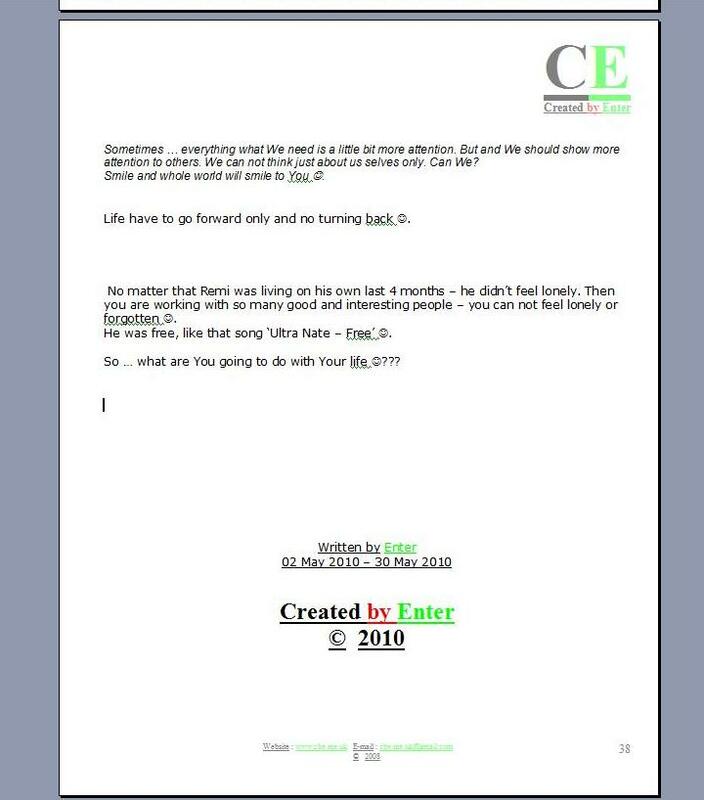 Wishes, dreams, new lifestyle and experience. 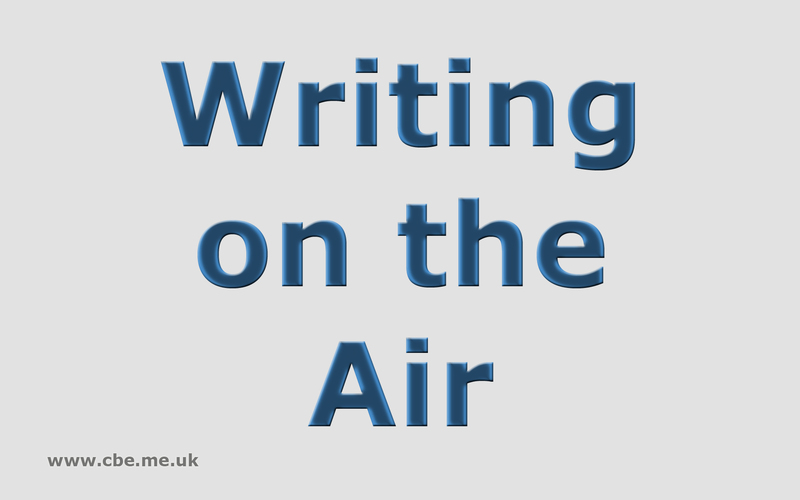 Action time: March 2006 – 11 January 2010. 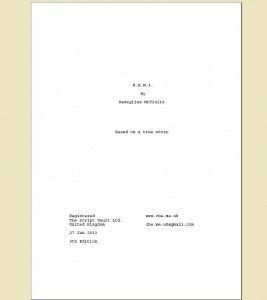 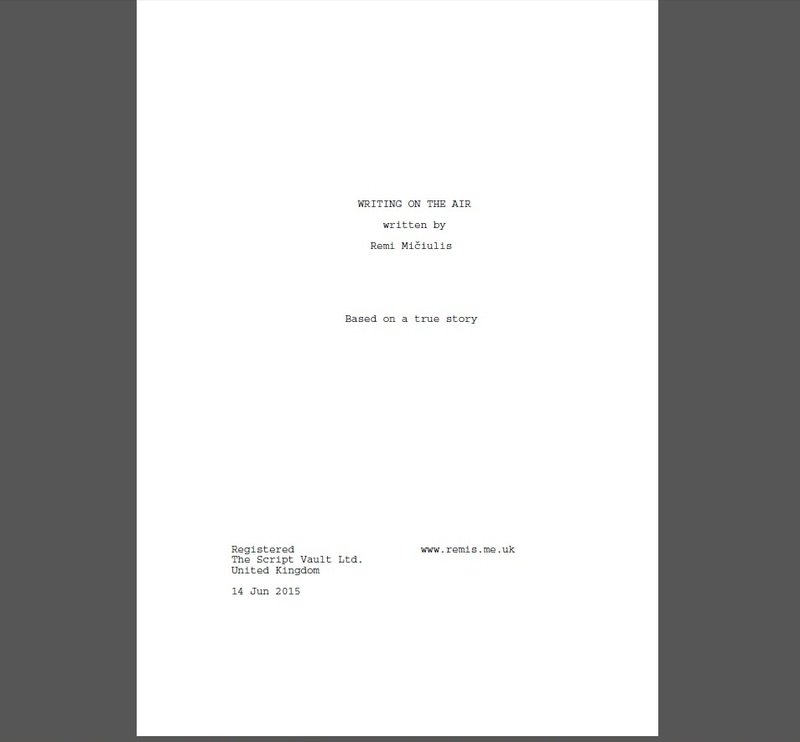 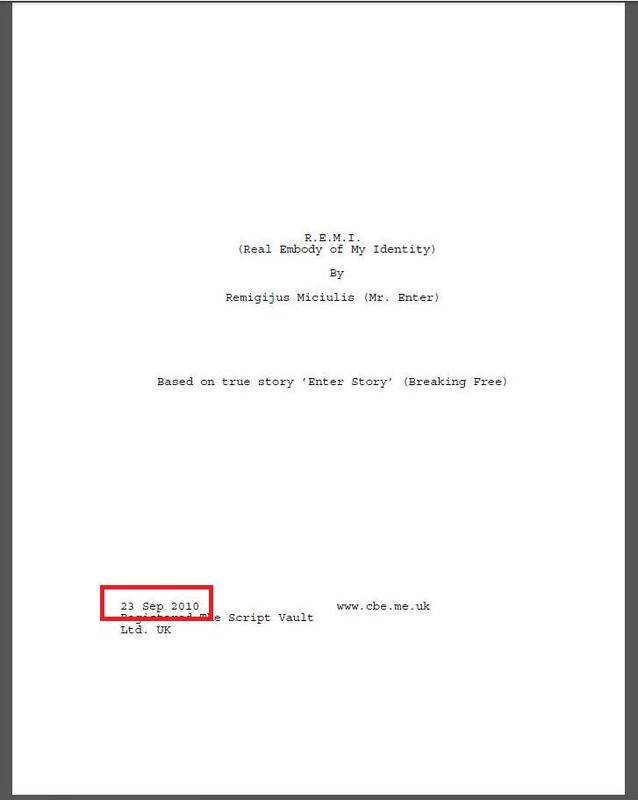 It has got 45 pages (A4 size).